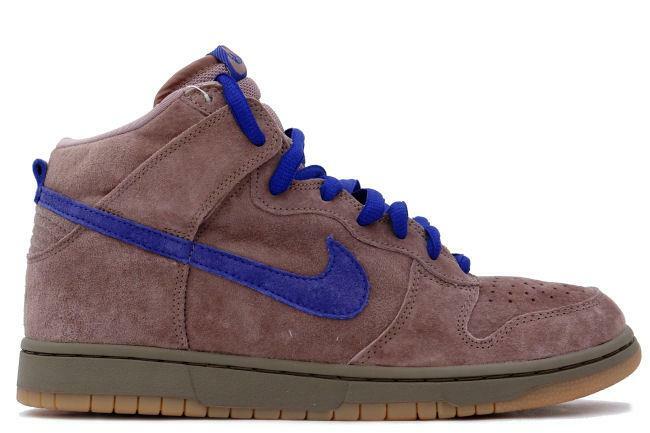 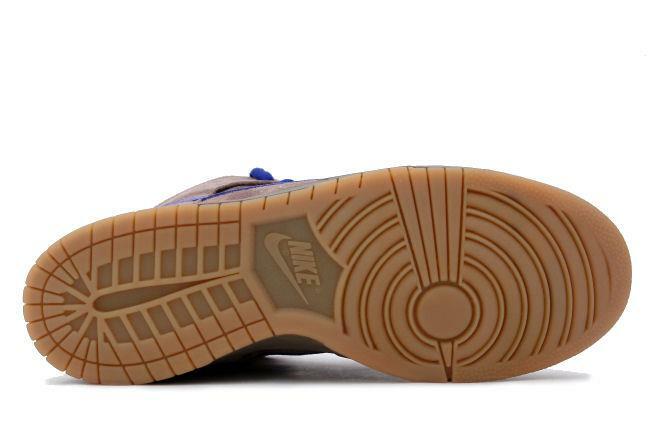 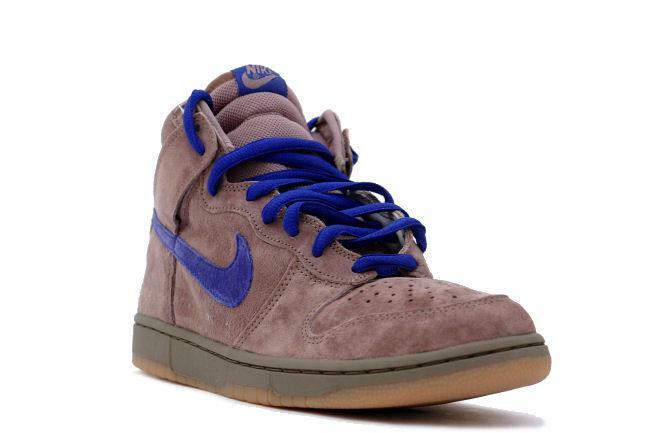 Info: Limited Dunk SB based on the colors of the Detroit Lions and nicknamed the 'Iron'. 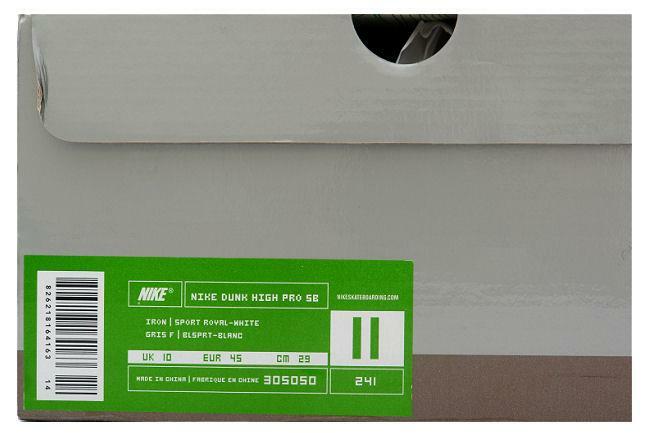 Shoes come with an extra pair of grey laces. 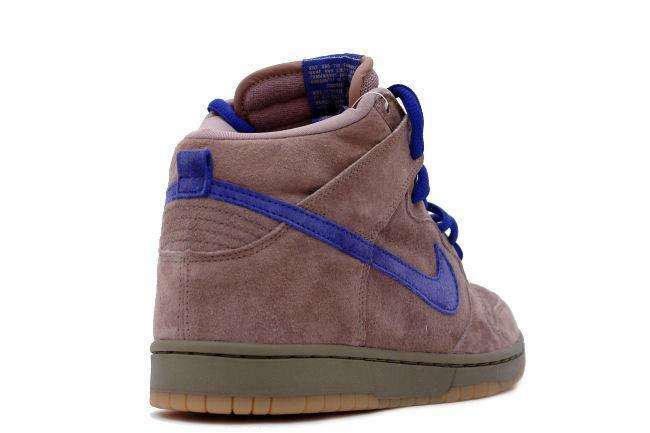 June 2003 SB release.